Now, Delhi Colleges and 300 Villages to Get Free Wi-Fi by Year End! AAP (Aam Aadmi Party) is leaving no stone unturned to get Delhi digitalized. Delhi budget is estimated to be around Rs 41,129 crore which mainly focuses on education, rural development and digitalization. 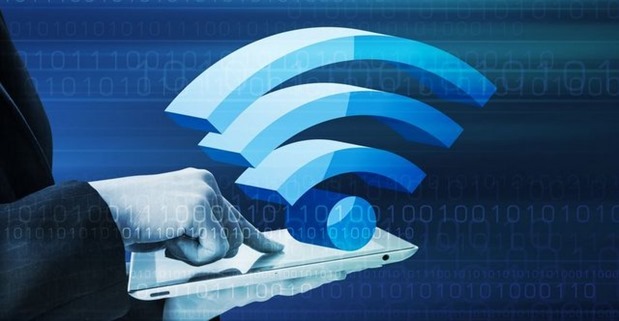 According to PTI, Delhi colleges, including Delhi University and 300 villages spread around the city will get free Wi-Fi services by the year end. Rs 50 crore will be spent to make sure that this project is accomplished by the end of 2015. New Delhi Municipal Council had recently announced that they will soon start 3d mapping to make the city smarter and this Wi-Fi program make Delhi even smarter. Before the Delhi elections , the AAP had promised that they will provide free Wi-Fi through-out the city and it seems like, the day will come soon. The officials have studied the existing Wi-Fi systems in the cities such as Stockholm, Shanghai, Singapore and Barcelona. And they have come to a conclusion that the government will set up 50,000 – 80,000 Wi-Fi spots in the city. Delhi’s population is more than 25 million and it will increase even more by the end of this year. Taking such foreign cities into consideration, will these spots be enough for the world’s most populous city? And if yes, then what would the speed of the internet? There is no doubt that Kejriwal government has made many announcements in its budget unveiled recently. But the biggest question is will the government be able to implement the same by the end of the year? Will have to wait and watch. They will definitely do whatever possible.. Why some people and fake parties who are ruling from last 60 years haven’t do much. But kejri do for public think for public. Please respect him and promote their ideas and thoughts to let people aware about the facts.